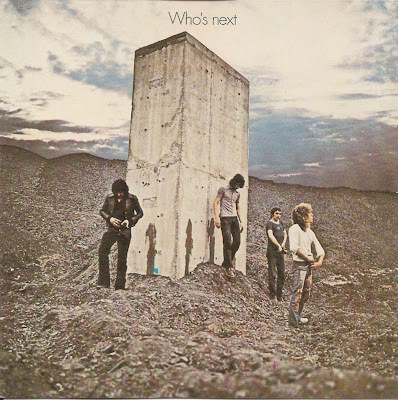 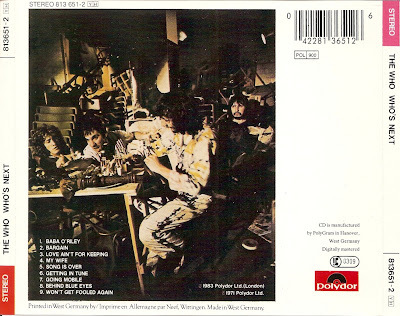 Who's Next is the fifth studio album by English rock band The Who, released in August 1971. 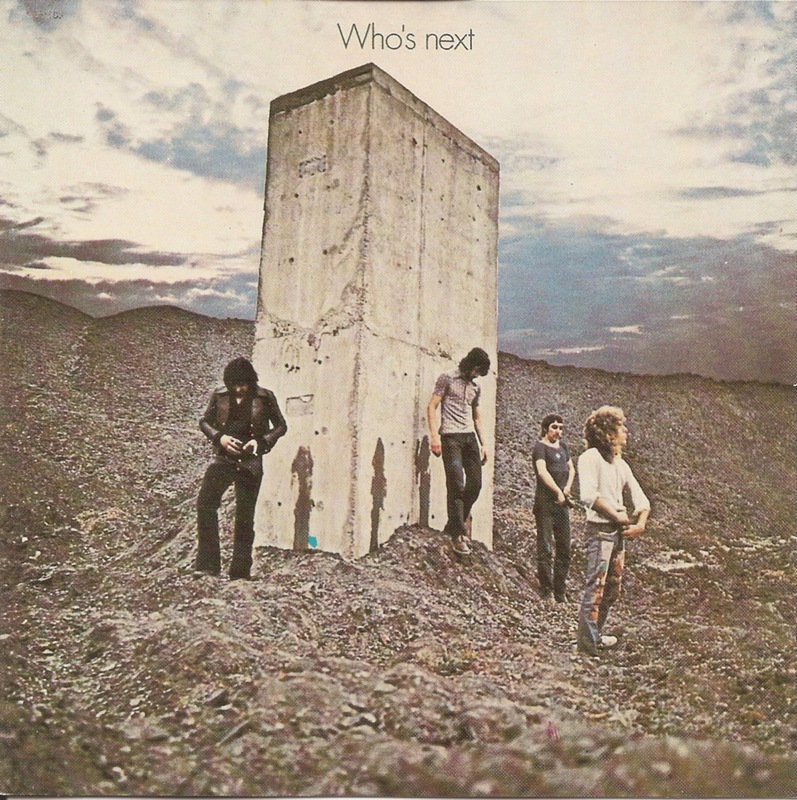 The album has origins in a rock opera conceived by Pete Townshend called Lifehouse. 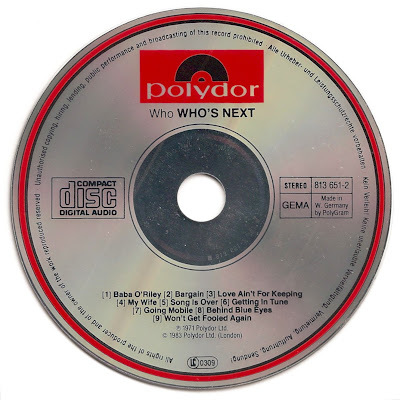 The ambitious, complex project did not come to fruition at the time and instead, many of the songs written for the project were compiled onto Who's Next as a collection of unrelated songs.